New additions are underlined. Pics of irons and wedge coming soon. 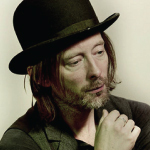 All pics of new additions are in additional posts, scroll on down. Finally had some time to make a GolfWRX account...First post, might as well be my WITB! 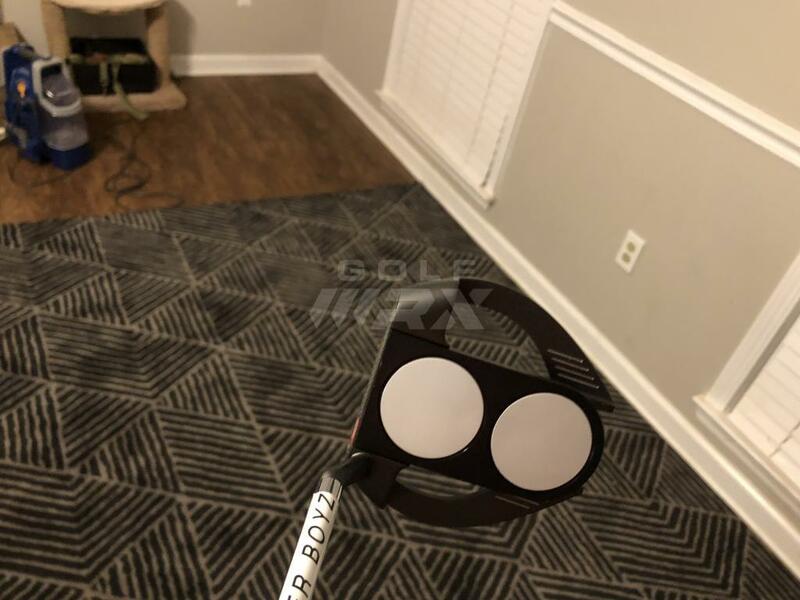 Driver - G400 MAX with PX hzrdus black 75 6.5. 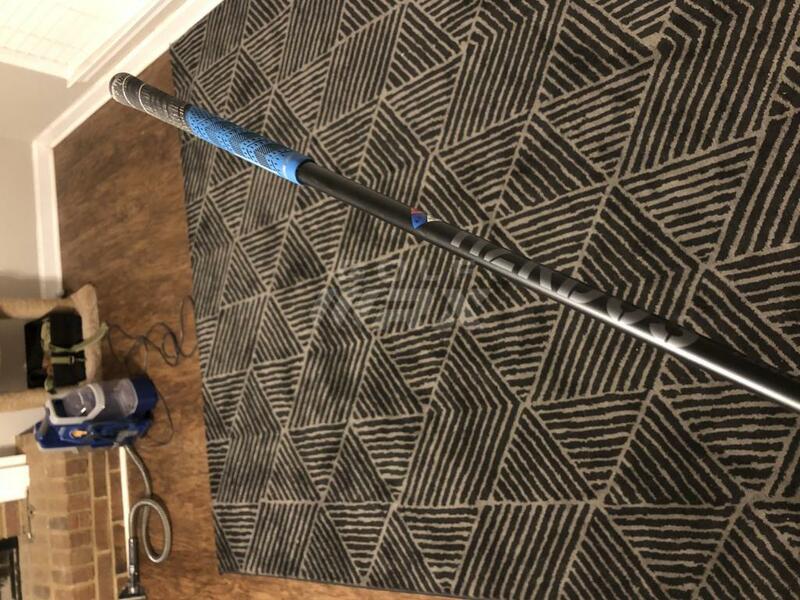 The hzrdus shaft in black was recommended to me when i was ordering my f8 as it was an option from the seller, loved it, converted all woods to it. 3 W - f8+. maybe my go to. Read about the smaller head, But the face is pretty much exactly the same size the 5-6 wood f8. The head being smaller actually make me feel more confident off deck. 4-PW- TM p770. will try 919's soon but these do it for me. GW- Use a p770 51 degree, go-to for greenside/running chips. dunno the bounce, but looks mid. im guessing 8 degrees or so. SW/LW-going to bend to 59 or 60 i think. just added a 54 as well. Putter - 2 ball fang. going with a smaller grip soon. I sub in a 790 2 iron for the 5 wood when i want a low flight in windy stuff. Sometimes I sub in the TM hi toe 64 when i have to deal with a lot of wet sand. or tooling round with someone who hits it shorter or on a short course, ill drop my driver for it. Thats that, let me know thoughts! Play well! 3 iron suits my gap in distance much better, 2 iron was redundant to my 5 wood and rarely got played. 62*5 hi-toe with sneaky heel grind is greatly more useful to me that 64*atv. 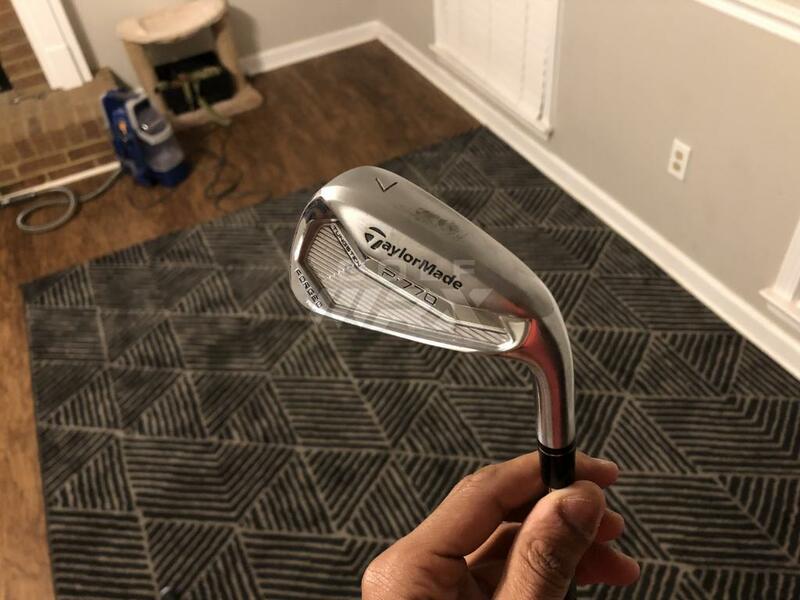 It has been in my bag since i did the grind, even tough been wanting to play the 3 iron more. 62 might be a permanent fixture on nice dry fast days. 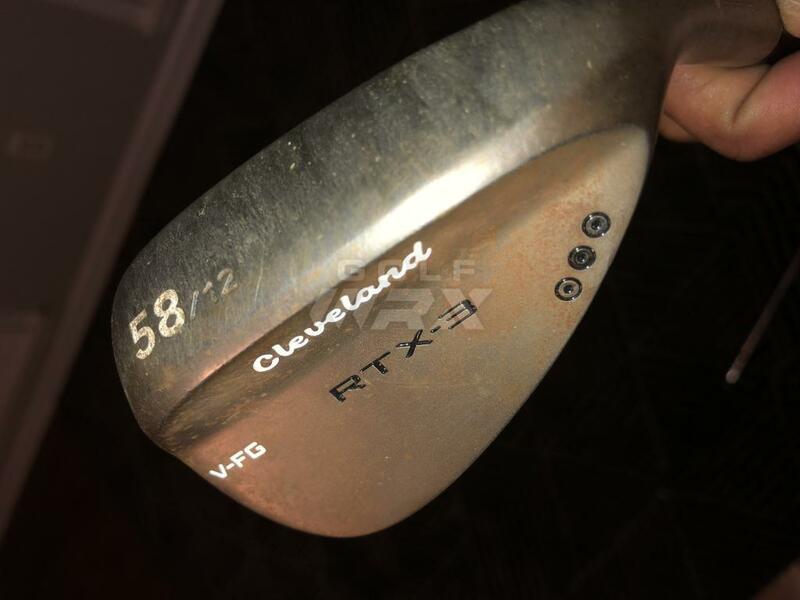 Sad to part with rtx3 raws, awesome wedges. You're going from 51 to 58? Took a couple years and a ton of #$%@ing practice before my short game was not a liability lol. Since, ive found that the only time i miss degrees 53-57 is 110-90 yard shots with tight pins (choking down on GW is tough here because if not perfectly spun ball roll-out kills me, and a full 58 swing can spin back off the green on me) and non-greenside bunkers (again, ball roll with the 51 is a bit much when not spinning). I open the 51 face up a lot on stuff like that. Will wait to get my 58 hi toe before doing any bending, but will take my 51 to 52 and/or my hi-toe to 57, depending on the distances. I ran into the same problem with the 790 UDI, same length as my 5 wood so it was redundant. Did the same and shaved up an original 3 UDI for better gapping. 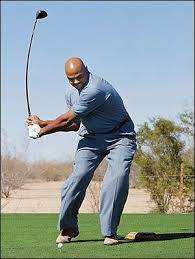 Your hitting the 790 3 iron? I wanted that one, I was hitting my buddies and tried to sneak it from him many times, no luck. 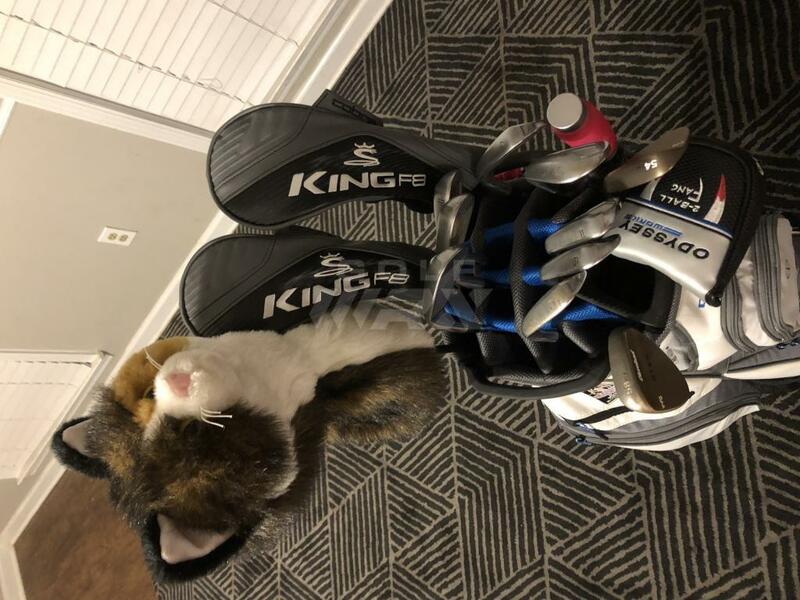 it pretty much became part of my bag, and he finally caught on that i was essentially playing with 15 clubs and is making me buy my own. 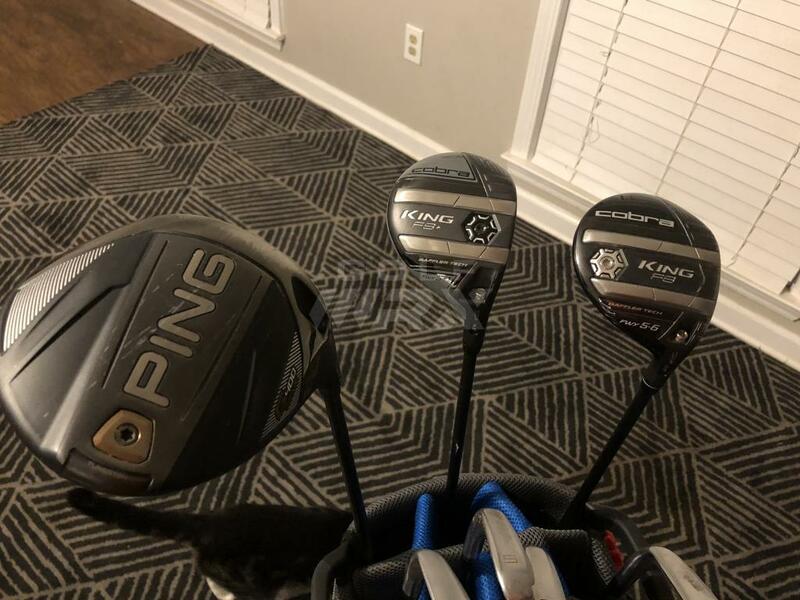 found a nice 3 iron in classifieds. gotta regrip it then ill post pics. I've been fighting the urge for a G400 Max for a few months now. I've seen it in so many bags that I might have to pull the trigger over the weekend. Money ball, finally found my forever putter lol. 35 or so of toe hang, mid mallet weight, Scotty milled face, put a gtr pistol grip and voila...best putter of my life.